Product categories of Frozen Fishes Portion, we are specialized manufacturers from China, Frozen Fishes Portion, Frozen Mackerel Fillet Piece suppliers/factory, wholesale high-quality products of Frozen Spanish Mackerel Fillet R & D and manufacturing, we have the perfect after-sales service and technical support. Look forward to your cooperation! Frozen fish portion is the part of all kinds of fishes, like fillet, roe, milt and so on. 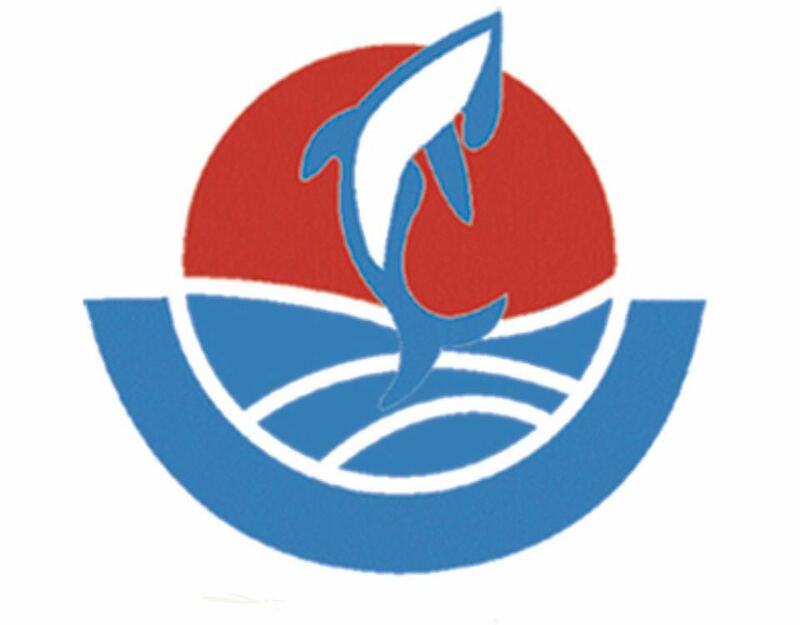 This category contains the following products: Frozen Mackerel Fillet Piece, Mackerel Butterfly Fillet Piece, Frozen Spanish Mackerel Fillet, Frozen Mahi Mahi Fillet, Frozen Mullet Gutted, Frozen Mullet Roe, Frozen Mullet Milt, Frozen Mullet Gizzard, Frozen Cooked Frigate Tuna Meat and Frozen Cooked Tuna Meat. R & D and innovation is the focus of modern enterprise, so our company have established cooperative relationship with some famous universities like Zhejiang University of Technology and Shanghai Ocean University and so on.